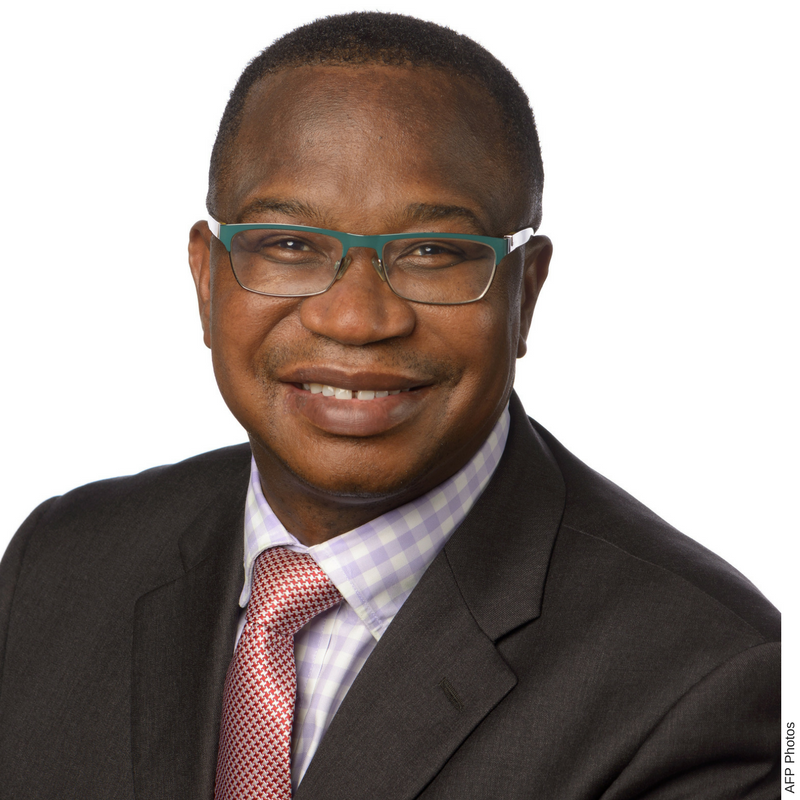 HARARE – Parliamentarians from across the political divide have savaged Finance minister Mthuli Ncube’s yet-to-passed 2019 National Budget proposals accusing the Treasury chief of ignoring their recommendations. In the report tabled in the National Assembly yesterday in response to the 2019 National Budget, the parliamentary portfolio committee on Budget, Finance and Economic Development expressed serious reservations on various proposals by Ncube. Committee chairperson, Zanu PF MP Felix Mhona said Ncube ignored legislators’ recommendations that government re-apply for re-admission into the London Bullion Market Association, establishing a well-resourced cancer hospital or introducing a cancer levy; supporting teacher training in local languages, introducing an Education Equalisation Fund to fund rural education and development; ring-fencing revenue from the two percent per dollar tax to fund the provision of social services and social safety nets and expeditious auctioning of government property to ensure that it does not lose out from depreciation of assets, among other proposals. According to the report, the Committee also believes the budget deficit of $1,6 billion in 2019 from US$2,8 billion in 2018 projected by Treasury is ambitious given the prevailing macroeconomic environment and tight fiscal space. The report noted that Ncube’s projection of inflation to close at 25,9 percent in 2018 were too “optimistic and will likely be missed”. This, according to the report, is after taking into consideration foreign currency shortages which are likely to push parallel market rates up. “Moreover, the increase in excise tax on fuel and payment of duty in forex for selected goods are also expected to push inflation up. “Expected low rains will also have a bearing on the food inflation. That together with the high cost of agricultural inputs may dent the anticipated inflation targets,” the damning report said. The Mhona report also reveals MPs’ unhappiness emanating from Ncube’s insistence that the RTGS/bond and US$ exchange rate is 1:1 in an economy where a three-tier pricing system was thriving and the recent policy pronouncements related to differentiation of local currency and NOSTRO accounts. The Committee was also concerned with the likely challenges arising from implementing a US$ budget with devalued bond or RTGS payment systems which imply huge costs on programme implementation. Over and above that, the report called upon Treasury to work towards improving budget information saying there was a serious disconnect between what was read out by Ncube and what is actually in the blue book.